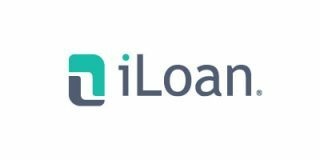 iLoan, a fair credit lender and sister company of lender OneMain Financial, is no longer funding personal loans. Read our review of OneMain. Compare personal loans for good, average and bad credit. Find personal loans for debt consolidation.